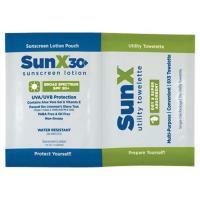 The sun can be your friend, but too much of it can leave you with painful burns. 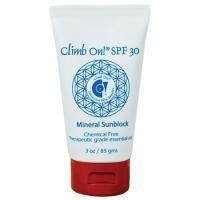 If you’re camping in areas with high sun-exposure, especially at high altitudes, you need the best sunscreen available . 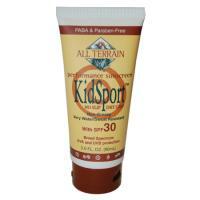 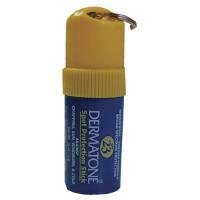 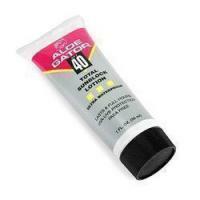 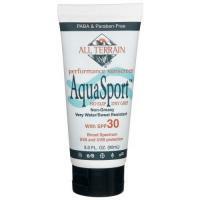 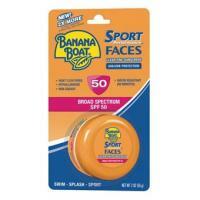 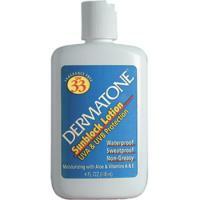 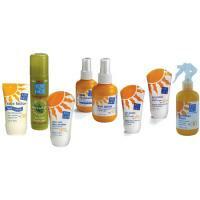 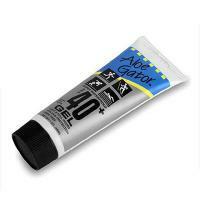 We carry a variety of sunscreen products, with SPFs from 15 to 40, including spray-on sunscreen and sunscreen for kids. 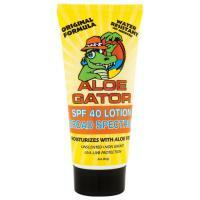 Already burnt? 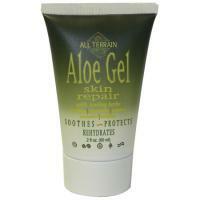 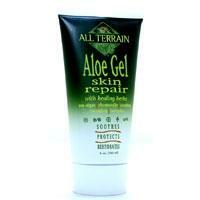 Well in addition to sunscreen we also carry soothing Aloe vera gel, which will expedite your skin’s recovery. 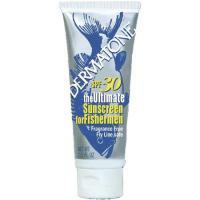 And remember, we offer the best sunscreen products available at some of the most affordable prices online, allowing you to stock up without breaking the bank. 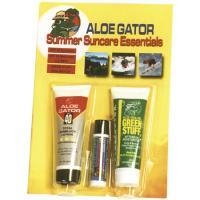 I use them when I forget to put on sunscreen before walking. 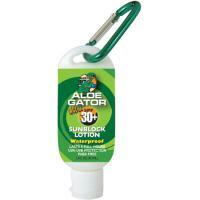 They are are convenient and easy to carry. 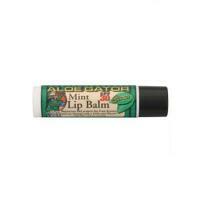 My wife has tried hundreds of lip balms she likes this one the best.